These images show the empty shelves inside one of Dundee's most popular toy stores as it prepares to shut its doors for good. Locals across Tayside and Fife are expected to bask in the sunshine later this week as temperatures reach unseasonable highs. The football community is rallying around a footballer left with a broken leg during a match in Angus after a fundraiser was launched to support him through his recovery. TV personality Ant McPartlin has been fined £86,000 after pleading guilty to drink-driving. A heatwave from Continental Europe will bring unseasonably high temperatures to Tayside and Fife next week. 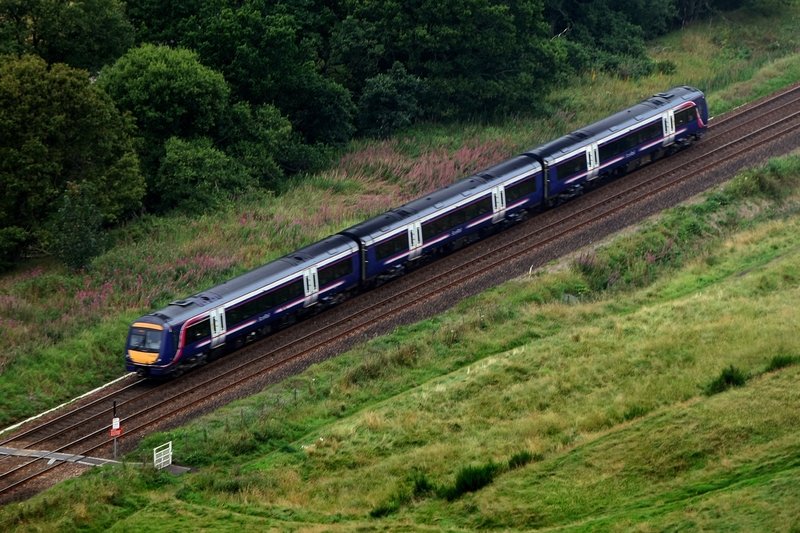 A 33-year-old Brechin man has been reported to police following an indecent exposure incident on a train between Dundee and Aberdeen. When Alice Gerstel Weit bid an emotional farewell to her family’s closest friends in October 1941, she was hopeful she’d see “Little Simon” Gronowski again. NHS Tayside has vowed to repay charity donations which were used to plug its ailing finances. Footage has emerged of a close encounter with a "huge, beautiful" golden eagle spotted in a local glen. Kinross athlete Eilidh Doyle has added to Team Scotland's bumper medal haul on the Gold Coast.